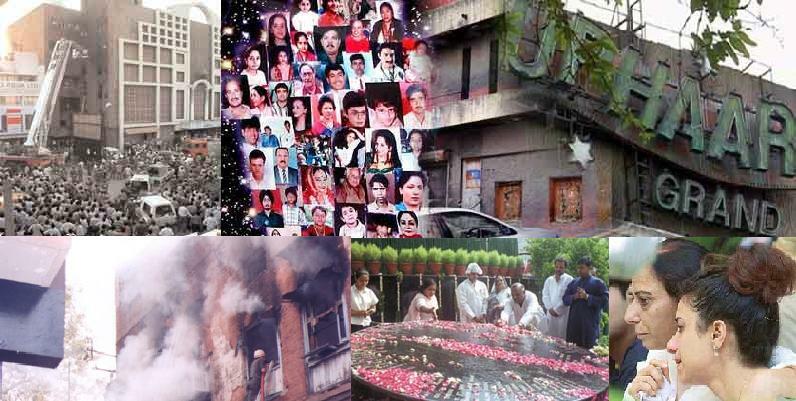 Ever since Independence; accidents in malls, theatres, hospitals, schools, buildings, mainly from fires, across the world have caused extensive loss of life and property. Yet hardly any long-term safety measures have been put in place. WHY? 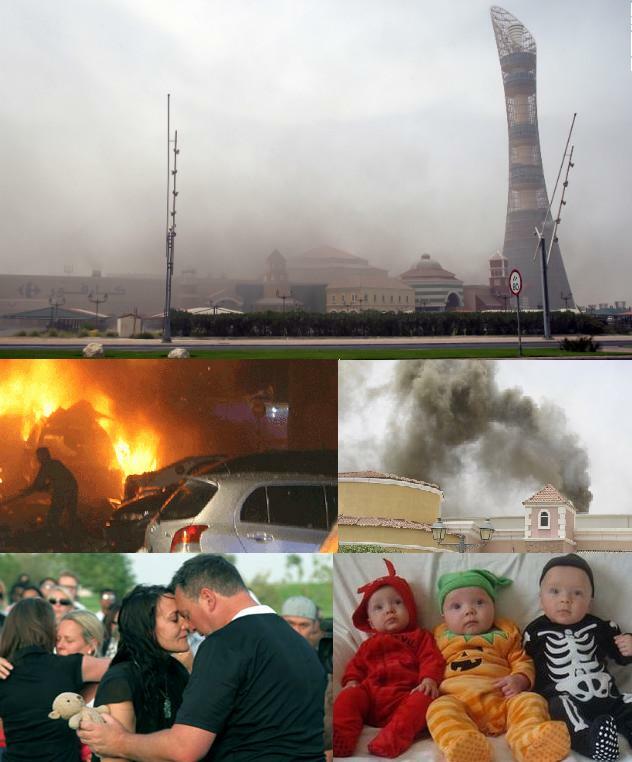 A fire at one of Qatar’s largest malls has killed 19 people including 13 children. While an incident of this size is never to be expected, there is a certain grim lack of surprise that there was such an incident. There have apparently been three fires in the last 18 months at Villagio and Qatar’s other large mall, City Centre, suffered severe damage from a fire only few weeks ago. What happened is similar to murder because of the lack of safety measures and precautions. Deaths were mainly cause of smoke inhalation. All buildings in the world should abide by safety requirements, and also a special committee nonetheless should be set up to monitor building safety standards. The fire began in a duct that houses electricity wires. A short-circuit in the wires led to the fire that enveloped the fourth floor of the oldest commercial complexes in the city. 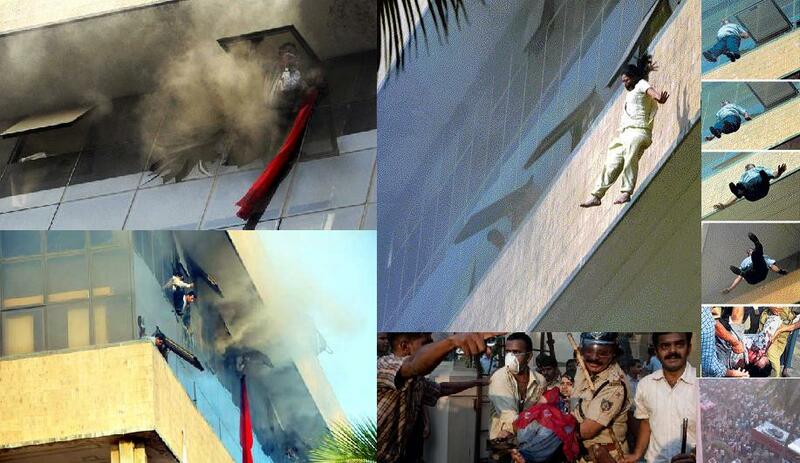 People sitting in offices and shops below fourth floor managed to rush out of the building in time but those above the fourth floor rushed to the terrace and verandah. Heavy smoke engulfed the staircases making it impossible for people to come down. 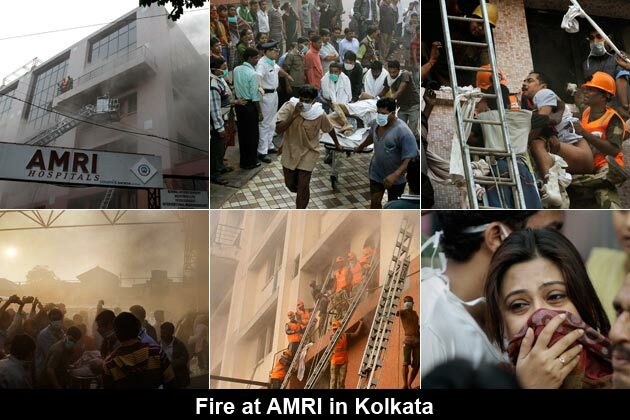 Over ninety people, most of them patients in sleep, were choked to death in the fire suspected to have been caused by inflammable material stored in the basement of a multi-speciality private hospital. Soon after the fire broke out, smoke from the cable ducts engulfed the seven-storey building, which houses about 40 offices. Intensity of the blaze was low, but chaos magnified it with disastrous results. Frenzy gripped the building when people starting running towards the exits. Most could not get out due to thick smoke. While several people on the first and second floors jumped out of windows, several people on the sixth and seventh floors locked themselves in their offices, afraid of being choked. A short-circuit in the cables in the middle of the building caused the fire. Location: Uphaar Grand cinema in South Delhi. Casualties: 60 dead; many injured. The cinema hall, with a capacity of 1,053 people, was packed when the fire broke out. Those on the balcony and the upper lounge were trapped, and many people died of asphyxiation. The fire was caused by a short circuit in a transformer in the parking area and spread to the upper floors through air conditioning ducts. In the Uphaar incident, the fire was caused by the spilling of highly inflammable oil from a Delhi Vidyut Board transformer. Location: The market town of Dabwali (Sirsa district). Casualties: Over 500 people killed, mostly children and their parents; over 300 injured. 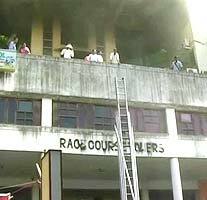 The fire broke out in Rajiv Marriage Palace, a private marriage hall, which was used for the Annual Day Function of the DAV School. Nearly 1,200 children, their parents and teachers attended the function. 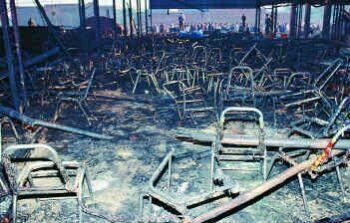 The blaze swept through the entire pandal, which was covered with a synthetic sheet. The casualties were higher because of the stampede and were also asphyxiated. The fire was caused by electrical malfunction. 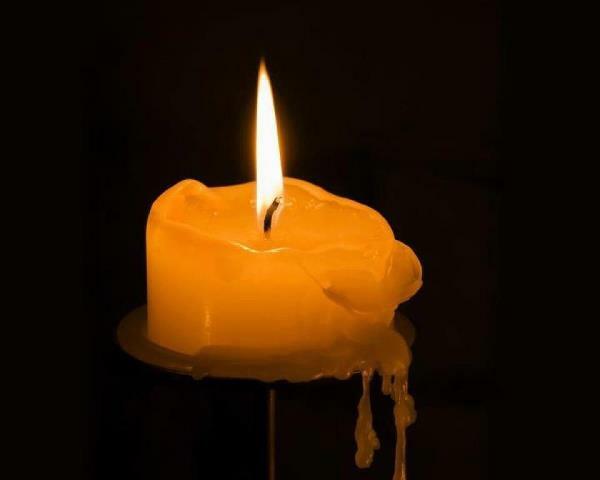 The above tragedies and many more which have not been cited here as almost everyday something occurs and we are not safe anywhere, is enough a reason for us to pause and wonder. Malls are a very pleasant way to go shopping, meet friends, have a coffee or a meal and relax in a temperature-controlled and interesting environment. There are times people just want a good escapist film. When they feel like smelling the popcorn in the air, sink back in their seats as the lights dimmed, sense the largeness of the theatre around them, experience the movie in the company of others. The sheer joy of losing oneself in the rich imagery and story line is easy within the largeness of sight and sound a movie theatre provides. -You can read any books, magazines, signboards.etc. -you can write your income and expenses, etc. And when we do the above, we go to work (office) which is a path to riches and family life and social stature. There are times we go to parks, amusement centres, malls with our loved ones to refresh in the weekends or whenever we get time. And sometimes also remain indoors i.e. homes to rest and feel liven. But the question that arises is: Are we safe? At our own home? In the hospital? In big malls? In public parks? At our work places? We have a right to feel secured in all these places. But we don’t and we aren’t. All the above mentioned places look beautiful from outside but what goes in its interior is a mystery. We have cheap wires which not just catches fire but emits poisonous gases killing the lot not by the blaze but its fume. So who is responsible now? Us? The government? The constructors? We must be careful in all our constructions and make sure we use fire retardant cables. All places need to review their fire and safety systems and the integrity of key elements such as staircases, have them independently assessed and audited and then publish the results for everyone to see. Each life is precious and we have come with our expertise product because we care. What the whole world calls CABLE… We call SAFETY. We go that extra mile to power you beyond the surface and bringing you back to nature. As we touch your life everyday, we want to reach our dream via YOU and the dream is green. 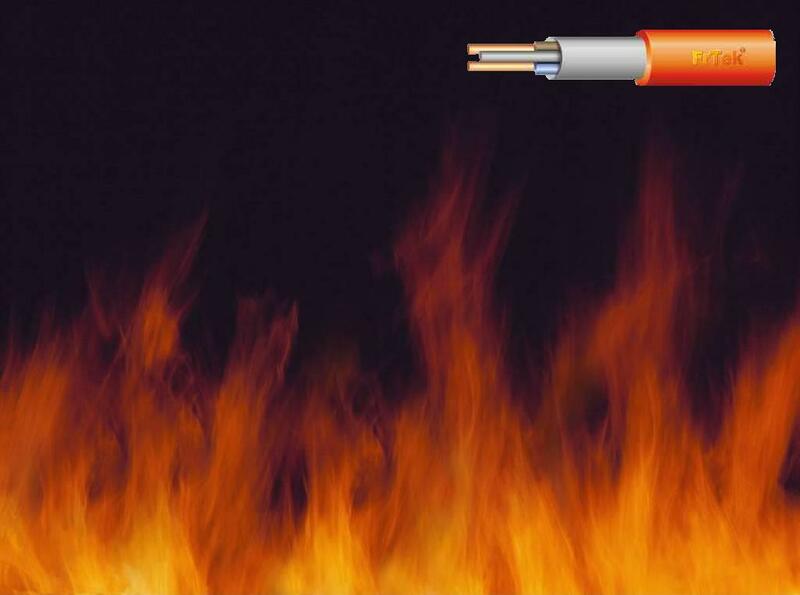 FrTek Cable is proud to offer a breakthrough flame retardant technology that saves lives, protects property and preserves the environment. Brands trusted for exceptional fire safety. Today, as we stand for life’s larger emergencies and all your bombastic needs, cables in your day to day life is backed by our proven expertise in flame retardant chemistry and fire safety. You can count on the most innovative, effective and environmentally cables for your homes, offices, hospitals and all places where you want to be safe. FrTek Cable helps save lives and protects property while leading the industry through sustainable manufacturing, excellent stewardship practices and continuous technological innovation. What you don’t know can kill you, thus FrTek Cable is here to aware the world the hazards and precautions of fire linked to cables. As money is not invested eagerly in prevention it is never possible conclusively – except through abstractions and complex modeling – to demonstrate the number of lives saved by taking a simple precaution. Lives lost however not only are clearly evident but also make great headlines. But like we say – better safe than sorry. And that is our mantra- Being beyond the surface for a new revolution in planetary vision because we have the power of resilience.